When Margueritte Maniragumije, or Maggy as she’s better known, joined a HOPE Burundi savings group through her local church in 2014, she was living off of her small teacher’s salary and the smallholder farming that the majority of Burundians participate in. 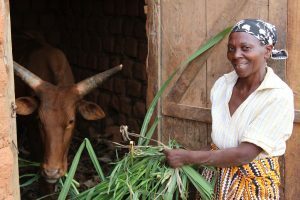 With a loan from her savings group, Maggy purchased a male cow that she’s used as an additional source of income by renting it to farmers to help increase their own livestock supply. Today, Maggy’s family has cows, goats, pigs, and chickens. 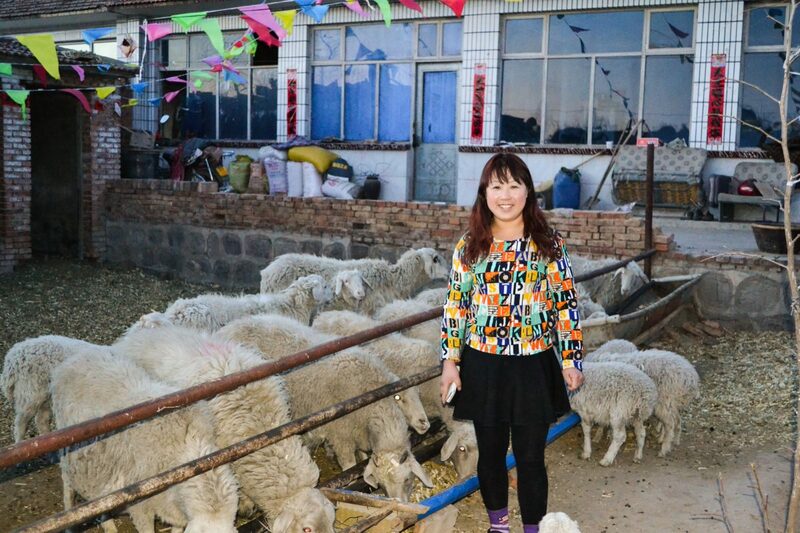 As they’ve grown both their livestock and farming efforts, Maggy and her husband have been able to improve their home, making it a safer place to live. Remembering how much she and her husband used to fight over their financial troubles, Maggy says, “When there is hunger, there is fighting.” They have peace in their home today as their income has stabilized. Join hands with animal breeders like Maggy around the world through a Gift of HOPE this Christmas season.